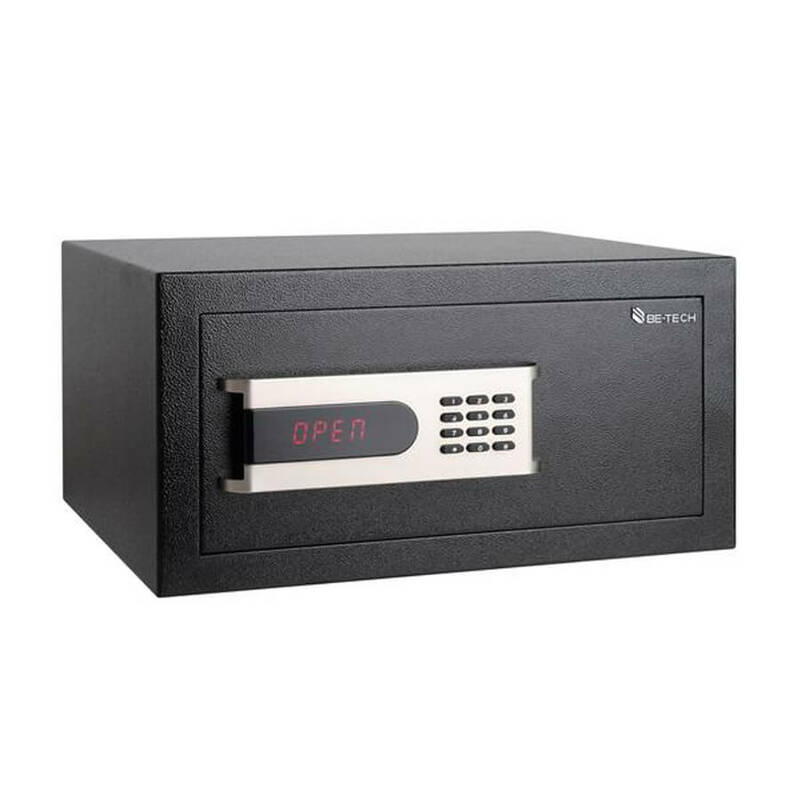 Be-Tech Harmony series in-room safe is the economical choice for hotels to easy secure guest’s belongings. Harmony is the advanced and economical choice for in-room security, with the industry’s leading audit trial technology that makes you easily manage all safes and check comprehensive reports from time to time. Be-Tech Harmony is available in many sizes and models in order to satisfy different room style and need.